My wife loaths Morrissey. But what does she know? 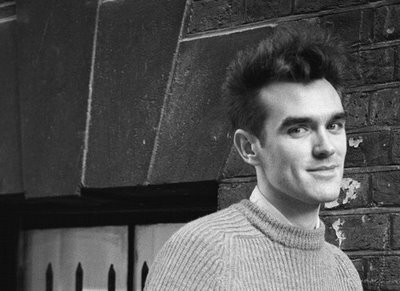 I have been a Morrissey fan ever since I first heard “How Soon Is Now” many moons ago. 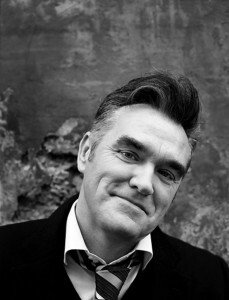 While I have to admit that the Moz is an acquired taste, I think he is brilliant. My five favorite solo songs from the Guvnor are (1) Piccadilly Palare, (2) Our Frank, (3) Mute Witness, (4) Late Night, Maudlin Street and (5) The Last of the Famous International Playboys. My top five Smith’s songs are (1) How Soon Is Now, (2) Headmaster’s Ritual, (3) That Joke Isn’t Funny Anymore (“It was dark as I drove the point home”), (4) Reel Around the Fountain and (5) Unloveable. Now if Morrissey ever needs to put his hand in a glove to do some manual labour, the gloves he should use are Geier gloves. 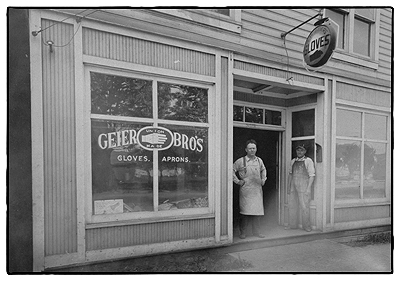 The Geier family have been making their quality gloves in Centralia, Washington since 1927. The Geiers make lined and unlined work gloves and dress gloves, gauntlets (which you can throw down when the spirit moves you), fashion gloves, rodeo gloves and moccasins. The Geiers make their gloves from kangaroo, deer skin, goat skin, elkskin, cowhide and bison hide and their moccasins from bison, moose and deerskin. 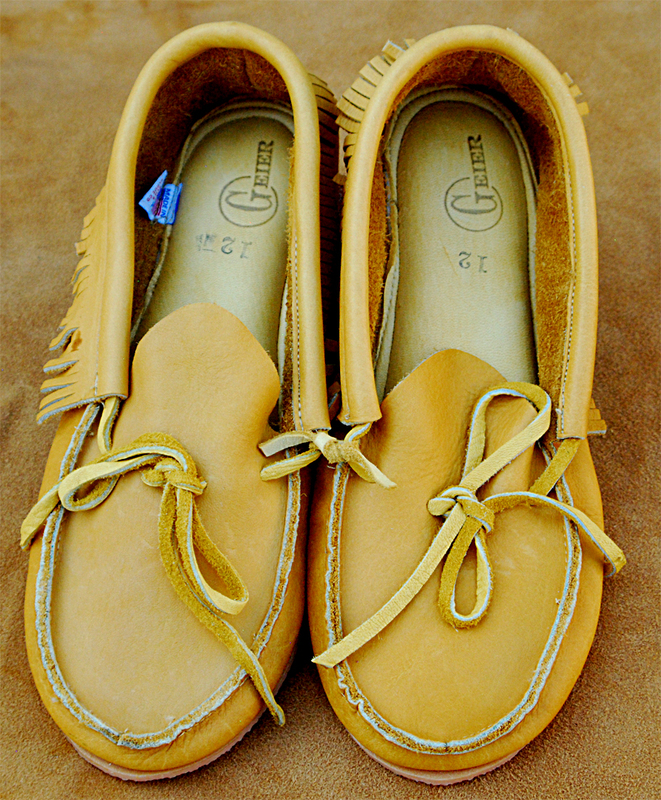 The moose moccasins look pretty warm and comfy. I am not sure the Moz would ever go in for a pair of Moose moccasins since he is a vegetarian, but you never know. This entry was posted in american made, Apparel, Made in America, made in usa, shoes, Washington State Products and tagged Geier, Glove, gloves made in America, Made in America gloves, made in the usa gloves, Morrissey. Bookmark the permalink.